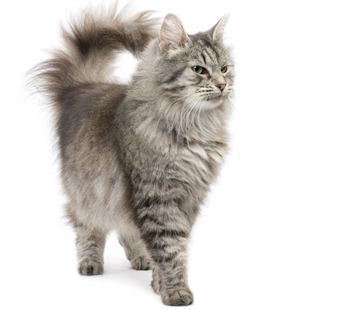 Since parasites reproduces in the environment, their elimination on cats and dogs is not sufficient. A flea spends more than 90% of its time in the environment. 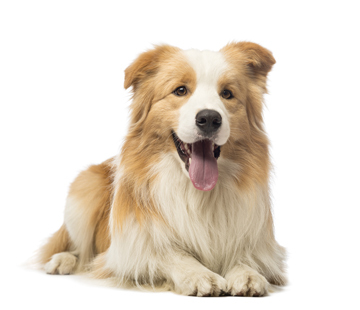 That is why it is important to treat the environment of dogs and cats: Rugs, baskets, car…etc. The Tick and Flea spray for the environment breaks the reproduction cycle of parasites. It protects cats and dogs for a long time. The Tick and Flea spray for the environment also kills mites. 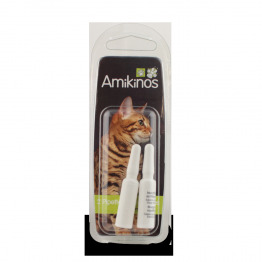 Note: The Tick and Flea spray for the environment is preferably used in combination with the repellent Spot On. (CAS N° 8003-34-7) – A.M. Concentration: 0.5%. Other components: complex of pure natural essential oils (aromatic agent), vegetal dispersant, water. Product ready to use: insecticides: immediate effect. TP19 biocide. Use with caution. Before use, please read the guidelines. Dangerous for cold blooded animals. 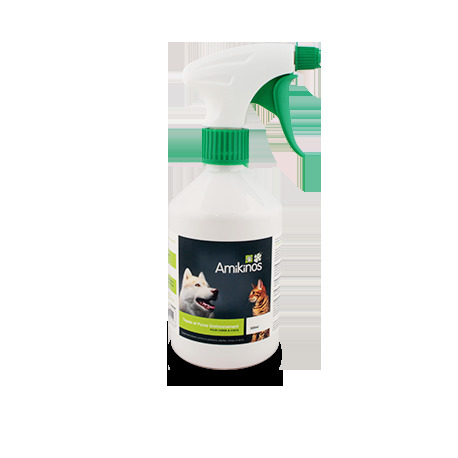 Our Tick and Flea spray is therefore classified as a "biocide" even though it is non-toxic. Spray every day for the first 3 days. Then once a week from March to October. For optimal protection, combine with our repellent Spot-On. Spray twice a day for 6 days straight until the biting parasites are gone. Contrary to popular beliefs, un plant based insecticides is just as effective as a chemical one. Natural plant based insecticides are even more effective in the long run. Why? Because all parasites adapt to 1 or 2 synthetic chemical molecules. Sooner or later, parasites are going to find a way to mutate and become resistant to the synthetic chemical molecules. Then, thare are only two ways to go for the synthetic chemical molecules: increase the toxicity, or change the molecules. This is a non-ending issue. 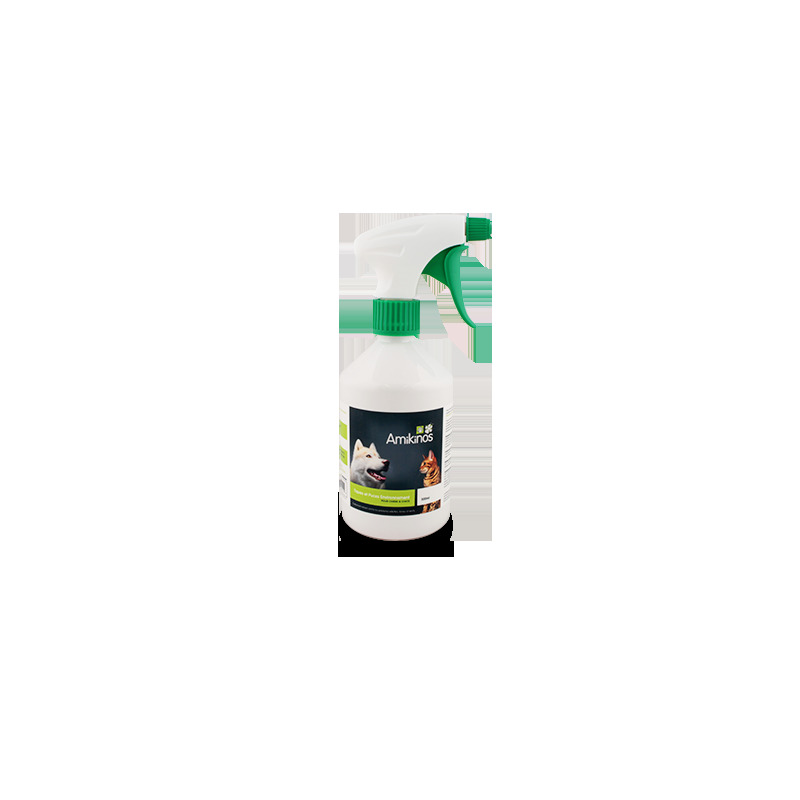 But, our Tick and Flea spray for the environment combines vegetal extracts and a complex of essential oils. Those natural molecules are way too difficult to identify for the parasites who simply cannot adapt. Parasites will stay defenceless. Furthermore, a complex of vegetal extracts and essential oils does not have the side effects of most synthetic chemical molecules from the chemical industry. 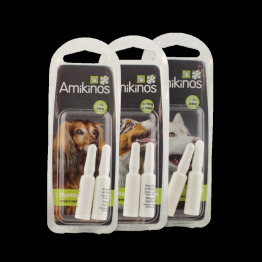 Our Tick and Flea spray for the environment is not toxicologically classified since it is non-toxic. It does not kill bees contrary to others. The natural way is clearly the safest of our dogs and cats and us.